After the dental implant is placed and the jawbone and gums have healed, it’s necessary to maintain normal oral hygiene habits, which should include brushing at least two times a day and using a special floss designed for cleaning dental implants. The combination of the two will help to limit the growth of bacteria that could otherwise lead to a serious infection called peri-implantitis. If allowed to advance, this condition can cause bone loss, the painful development of pus or bleeding of the gums. Eventually, the infection can also lead to the failure of the dental implant. Your dentist may advice better home care practices. Laser therapy may be used to remove the bacteria and restore the damaged tissue. For more acute cases, a surgical procedure may be used. For patients who suffer from bruxism, there is an imbalance in the distribution of pressure applied to their teeth. This can cause the dental implant or abutment (the piece that connects the implant to the restoration) to break or become loose, which can eventually lead to the either of them dislodging. Before any work is done, your dentist will thoroughly assess your condition to determine what means of restoration are best suited for your needs. The treatments can range from replacing the entire implant to merely adding a new restoration. The first key to recovery is to reach out to your dentist the moment you detect any signs of failure. Tobacco usage can be a definite hindrance to your oral health and the longevity of your dental implant. One reason is that it can leave your gums dry and brittle, which can prolong the healing process and prevent the formation of a blood clot. The answer is simple in this situation: to stop any smoking or chewing of tobacco. In doing so, you can help to create a healthier environment inside your mouth that is more resistant to the accelerated growth of harmful bacteria. The best form of treatment is always to prevent problems from arising. The first step is to be proactive in all your efforts. That includes practicing excellent oral hygiene, maintaining regular visits to your dentist and seeking help for any abnormalities before they can develop into more serious issues. 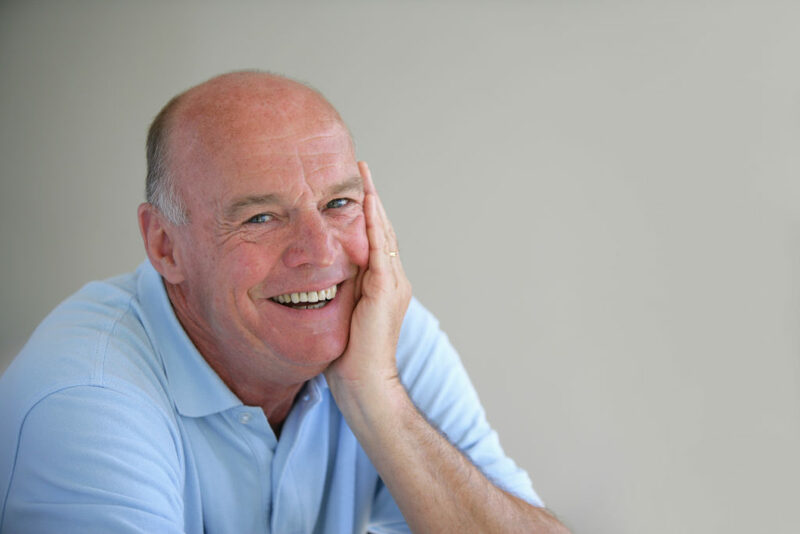 By taking these steps and receiving the expert care of your dentist in Yuba City, you’ll enjoy the benefits of your dental implants for years to come! Dr. Ajaipal Sekhon is a graduate of the University of Western Ontario, in London, Ontario, Canada. He has since gone on to provide the best in dental care for over a decade. Patients benefit from the personable and comprehensive care that Dr. Sekhon provides at Fit Dental, and he can be reached for more information through his website.